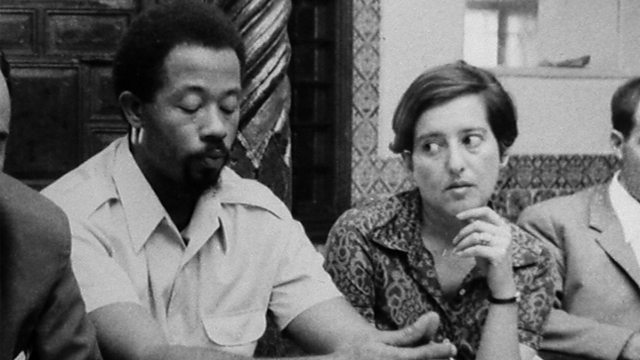 Elaine Mokhtefi recalls life with the radical African American movement and its exiled leader, Eldridge Cleaver. Eldridge Cleaver, one of the leaders of the radical African American Black Panther party, spent more than three years in exile in Algeria in the late 1960s. He set up an international office for the Black Panthers, mingling with dozens of left-wing revolutionary activists who had also sought refuge in north Africa. Mike Lanchin has been speaking to Elaine Klein Mokhtefi, a left-wing American woman who lived and worked in Algiers, and who became Cleaver's fixer and close confidante.